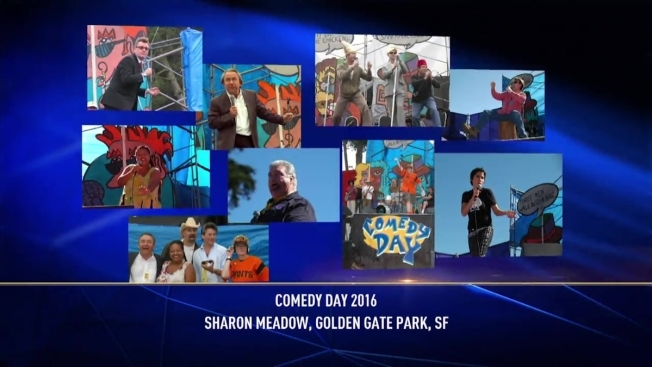 Comedy Day is the original, longest-running, free outdoor comedy concert. This year it features 40 of today's top performers from the Bay Area and beyond. San Francisco's professional comedy community joins together each year to support this highly-entertained, five hour show. The Punch Line, Cobb's Comedy Club, SF Sketchfest and others help make Comedy Day the most anticipated comedy event of the year.